Welcome to Stockholm Dental Clinic in Puerto Banus. Stockholm Dental Clinic is conveniently located in the center of Puerto Banus (near Marbella & Nueva Andalucia) since 2003. Whether you need a routine check-up, aesthetic enhancement of your smile or implant treatment, Dr. Mikael Kahn, Specialist in Dental Prosthetics can provide you with a solution. He is a Swedish dentist who prides himself on giving his patients the highest quality dental care possible. Dr. Mikael Kahn brings a combination of professional training, experience, judgment and skill to meet your specific dental needs. From the most complex cases to a simple filling he provides a personal and comfortable environment and is known for his gentle touch. 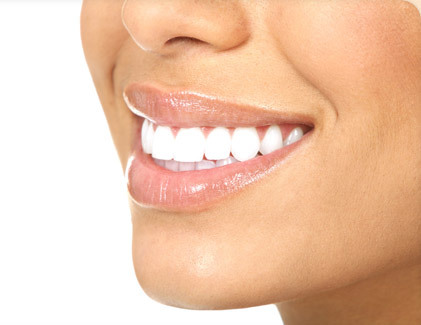 As Dr. Mikael Kahn is a Specialist in Dental Prosthetics, all phases of restorative and cosmetic dentistry are of course available, for example, porcelain veneers, porcelain inlays & onlays, porcelain crowns of varying types, porcelain bridges, implant treatment, teeth whitening, orthodontic treatment and naturally, tooth colored fillings. 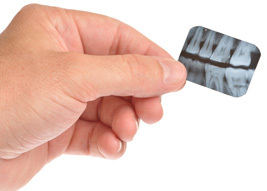 We want you to be an informed decision maker when it comes to your dental health. Take a few minutes to look through our website where you will find a wealth of information about dentistry, dental problems and different treatments. It will help you to get a feel for Dr. Mikael Kahn and Stockholm Dental Clinic´s capabilities and services. If you demand the very best in quality care with a gentle touch, we invite you to contact us at Stockholm Dental Clinic for an appointment. Over the years, I've had great experiences with Mikael and staff at Stockholm Dental Clinic. Mikael is very meticulous, professional and always makes me feel comfortable. Mikael is the only dentist that I would trust. 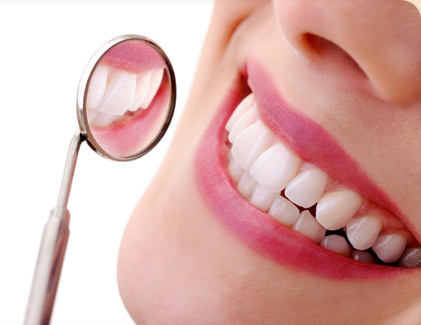 Excellent dentistry in a caring, friendly and relaxing environment. Worth the traveling for meticulous attention to detail. 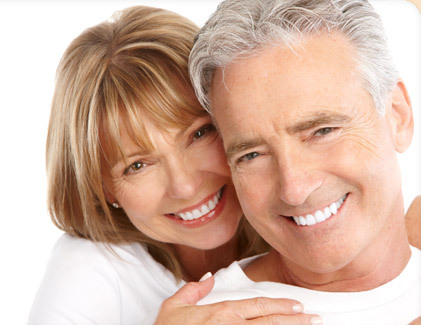 We highly recommend Stockholm Dental Clinic and are so glad to have been recommended ourselves. I have been patient of Mikael's for almost a decade, having lived in the area up until 2005; since then I have been living in Houston, Texas and still travel back to Marbella to see him whenever I have need for any kind of treatment. After having a good deal of dental work in the UK and the USA including root canal surgery I can say that, in my not inconsiderable experience, Michael is the best in the business. He seriously loves his job and I cannot recommend him highly enough.